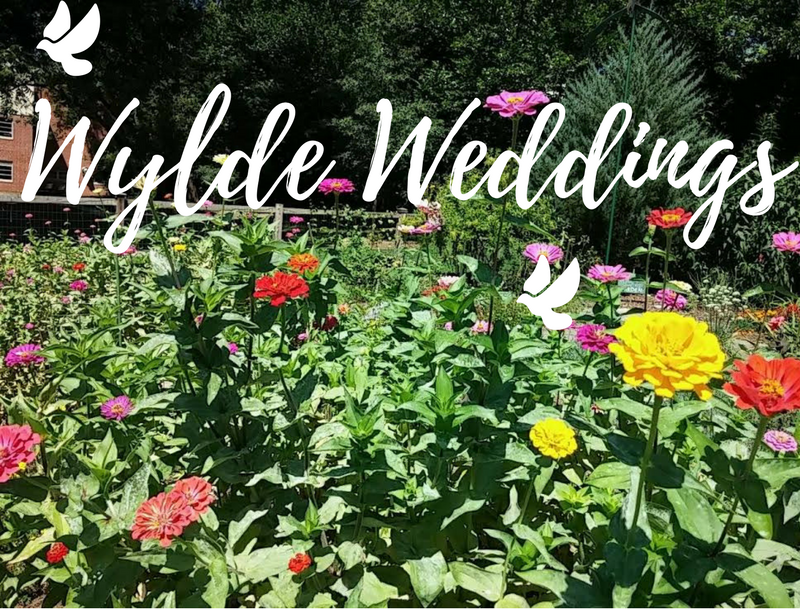 Celebrate your special day at a Wylde Center garden. Beauty is all around. Support greenspaces and encourage sustainability. Please email events@wyldecenter.org to reserve your date. We will follow up within 1-3 business days with availability and send links for rental agreements and deposit. All rentals require a $100 refundable security deposit that will be returned after receiving your completed Wylde Center Event Checklist and approval of the site by the event manager. Failure to complete and turn in your checklist or disregarding our policies will cause your security deposit to be forfeited.